SAVE 57% off the original price! 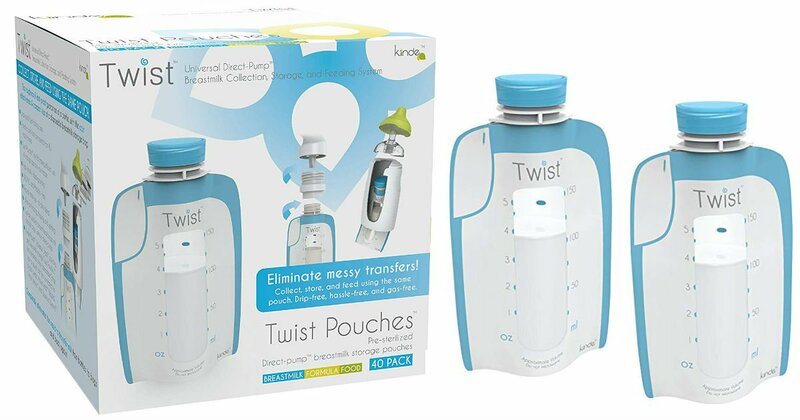 Amazon has this Kiinde Breast Milk Storage 6 oz Twist Pouches 40-Pack for only $6.39 (regularly $14.99). Twist Pouches combine the leak-proof toughness of a bottle with the price and convenience of a disposable breast milk storage bag.